A water and wind-resistant running jacket with good ventilation and good fit. Reflective details for increased visibility and safety. Perfect for running in the spring and summer. 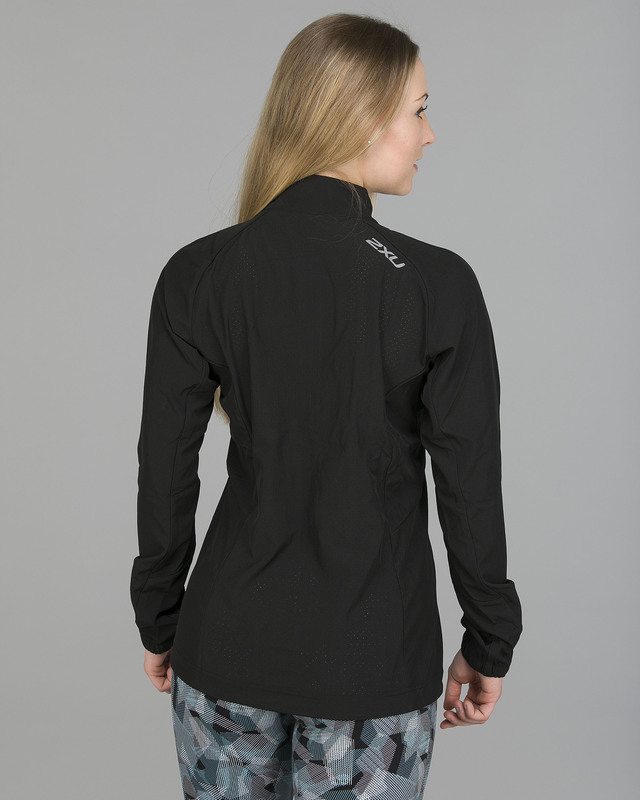 2XU X-VENT Run Jacket is perfect for those who like to run. The jacket is wind and water repellent so you can exercise in all weather conditions. With ventilation panels under the arms and on the entire back to keep you dry and cool. The jacket also has reflective details for increased security when you are out in the dark. The jacket also has four-way stretch for the best fit and comfort.